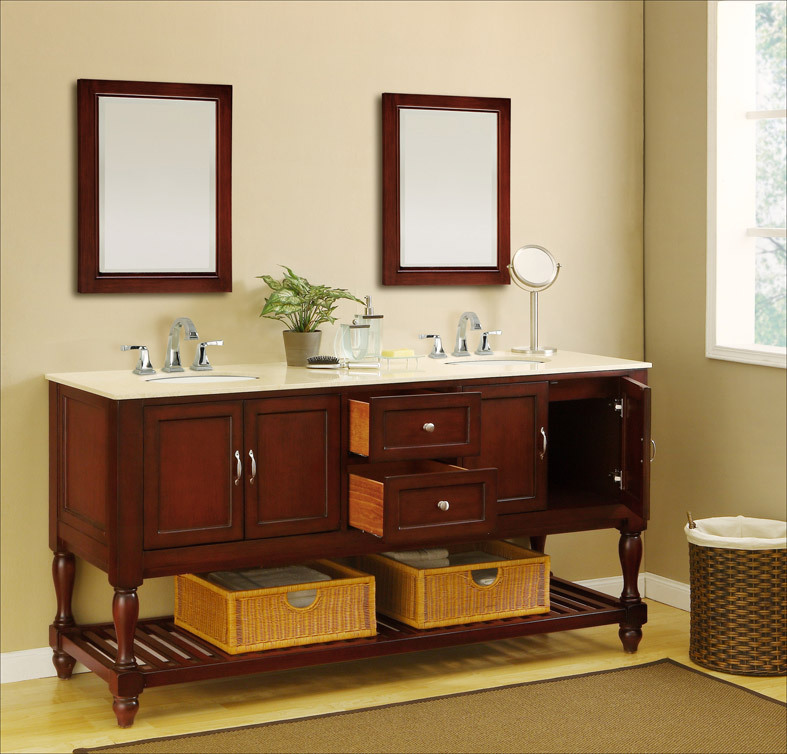 The Colchester Double Vanity will transform your bathroom into a spa-like retreat. 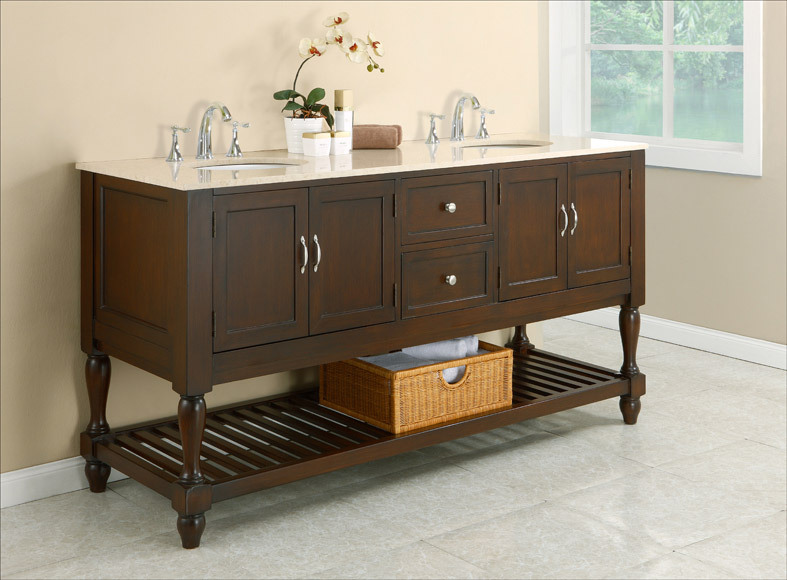 This traditional styled double bathroom vanity features turn legs, a rich espresso finish, and brushed nickel hardware. These traits give it a timeless style that you will enjoy for years. For a more contemporary appeal, the bottom features a large open shelf with slat design, which is perfect for tastefully displaying towels and other accessories. 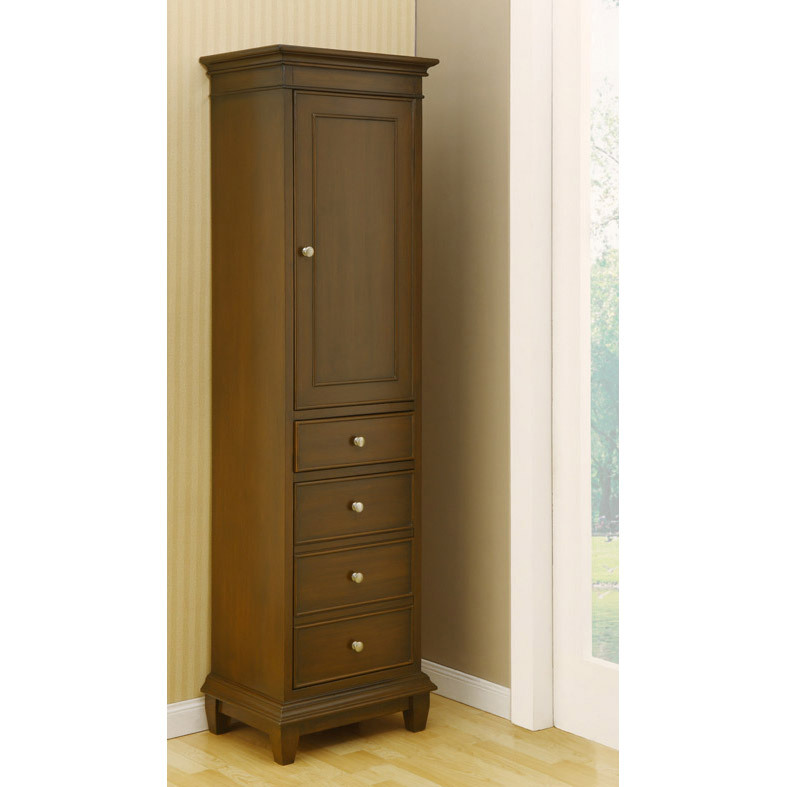 In addition, you also have plenty of storage in both double door cabinets and two drawers, all with soft closing glides and hinges. 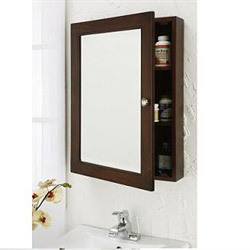 Speaking of utility, this cabinet is built for years of reliability. 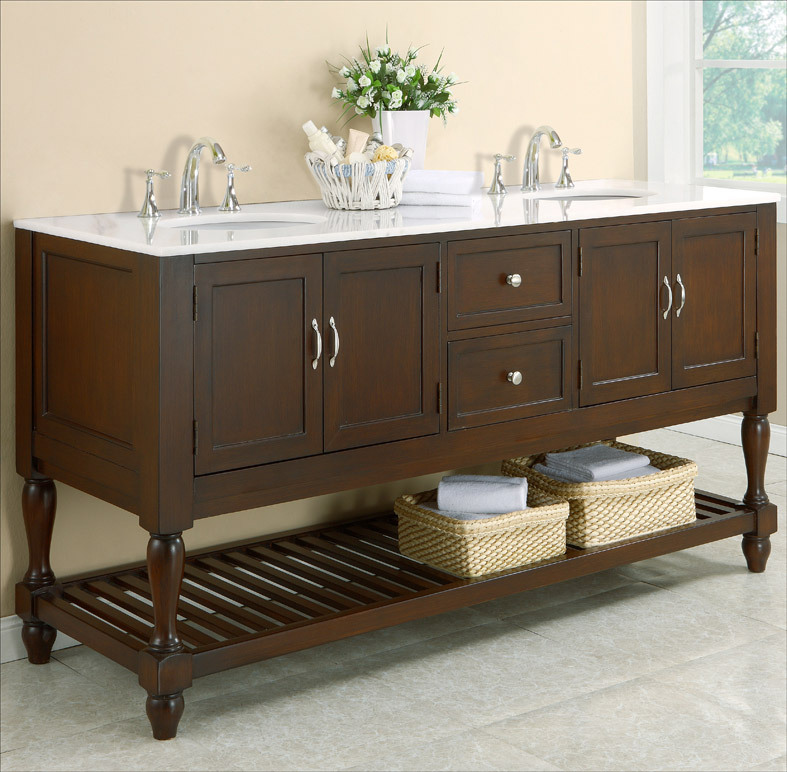 Built from solid wood and a natural marble top, this vanity gives you everything you could ask for. Several optional matching pieces are available from the drop-down menus, so create your dream bathroom today!